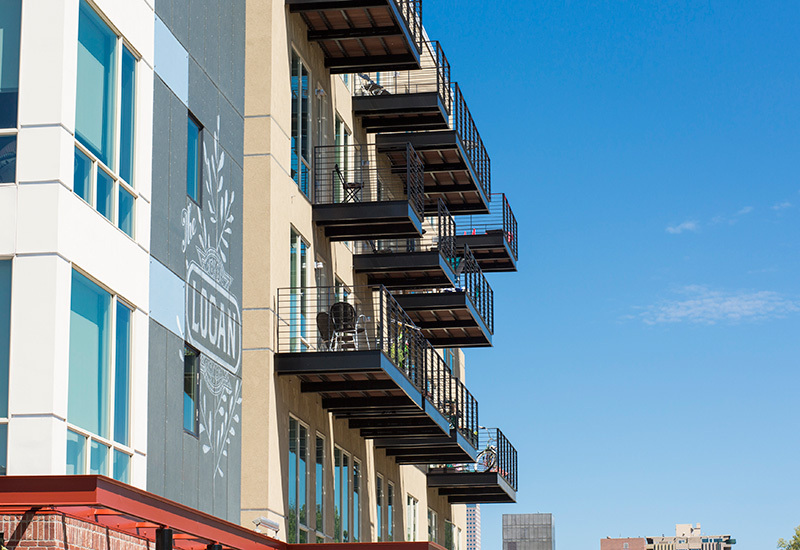 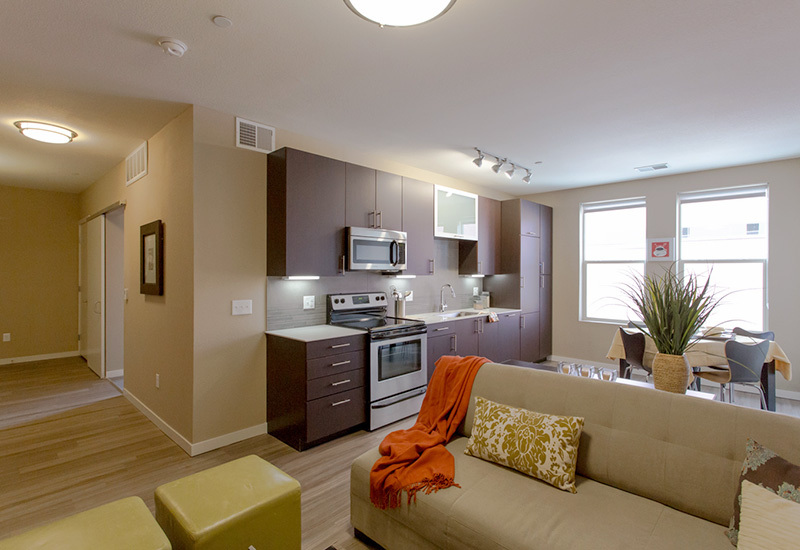 The Logan is located in the trendy Capitol Hill neighborhood in Denver, just minutes away from Downtown. 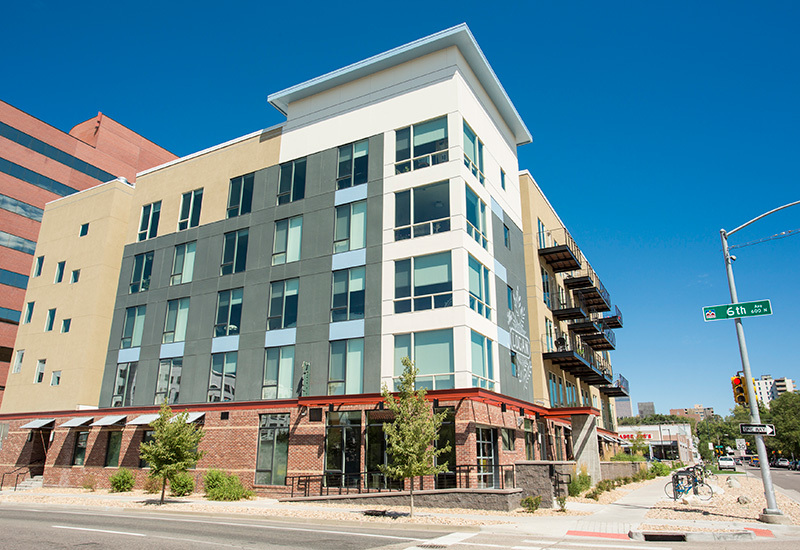 Capital Hill is sought after for its tree lined streets, historic homes and hip retail shops and restaurants. 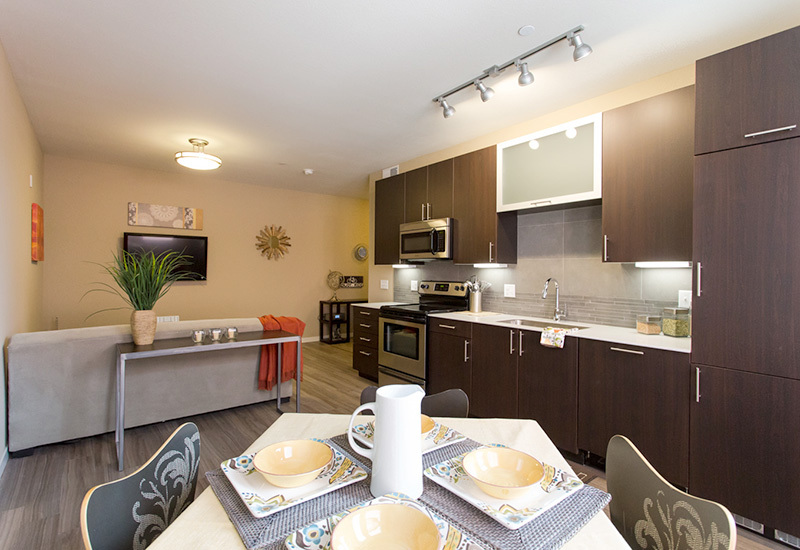 The Logan features stylish one and two bedroom floor plans filled with modern amenities including stainless steel energy efficient appliances, floor-to-ceiling windows, hardwood flooring, and glass tile back splashes. 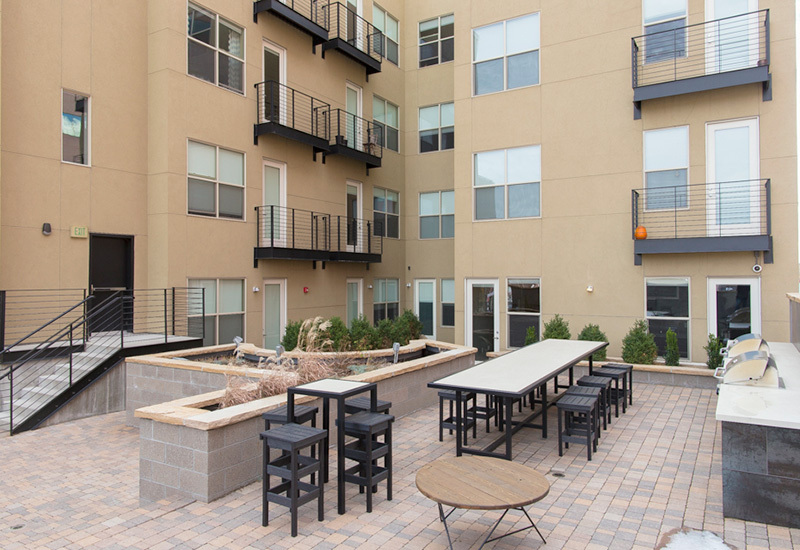 In addition, residents have exclusive access to a variety of urban living on-site facilities and services including garage parking, outdoor courtyard with gas fired grills, resident lounge, and Sudz Dog Wash.